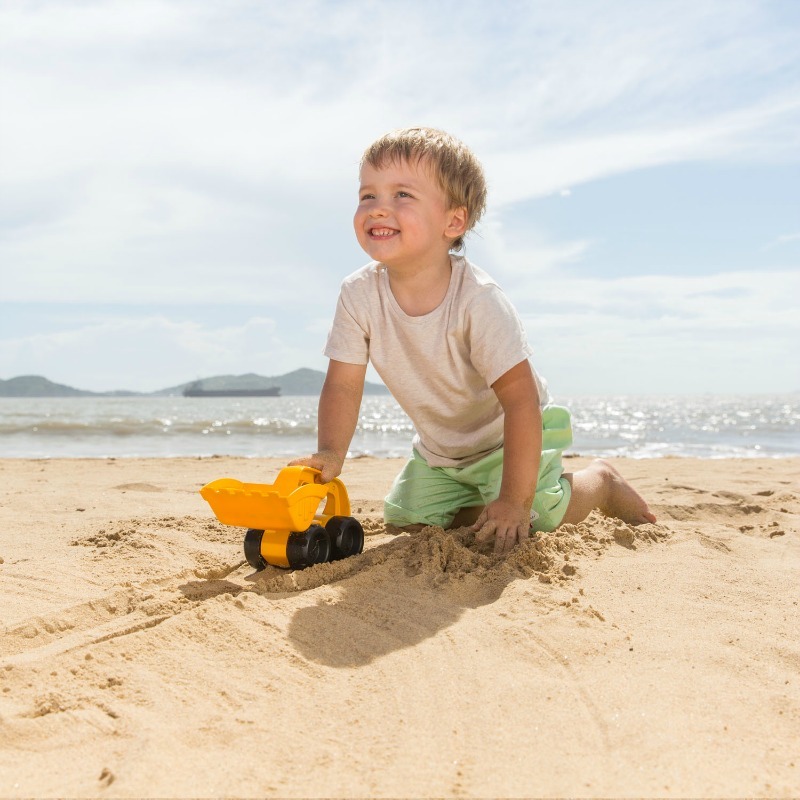 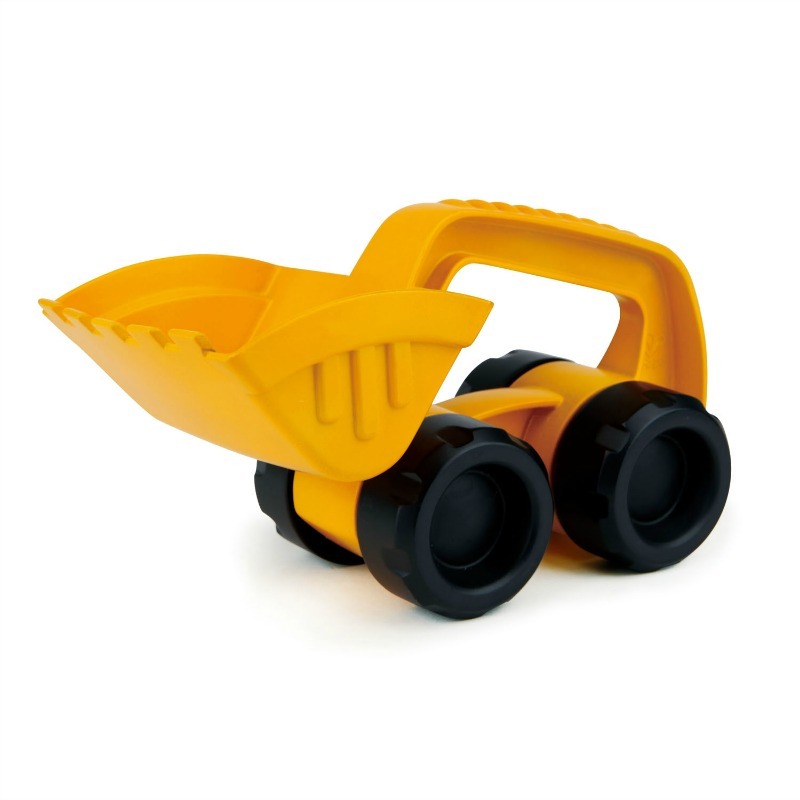 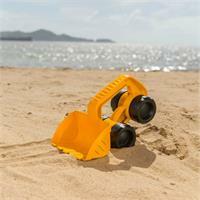 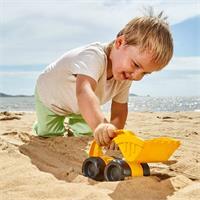 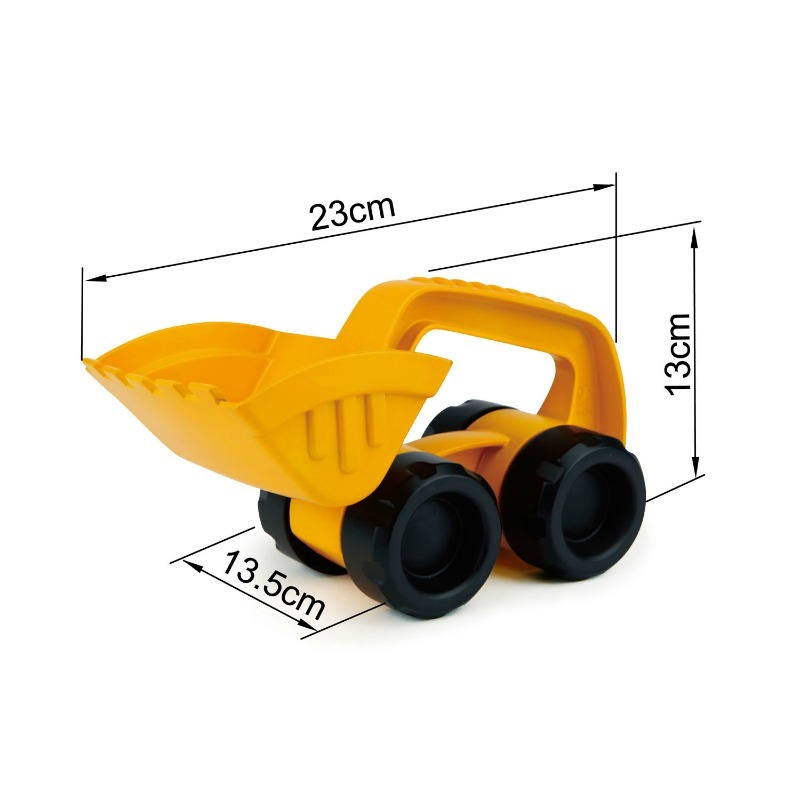 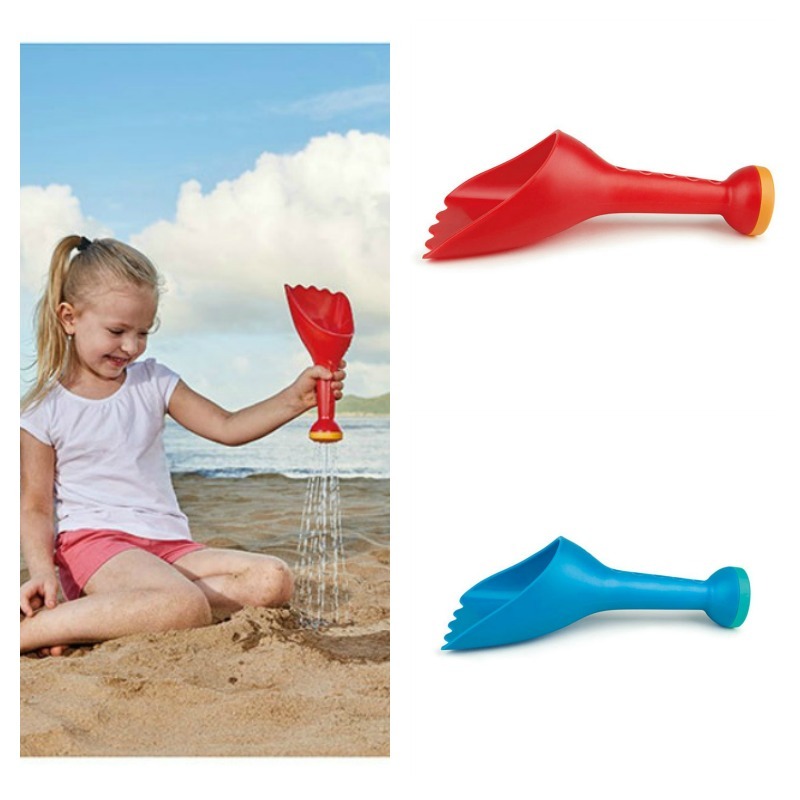 The Monster Digger is an innovative sand toy that can roll, dig and make interesting tracks in the sand - such fun at the beach and in the garden! 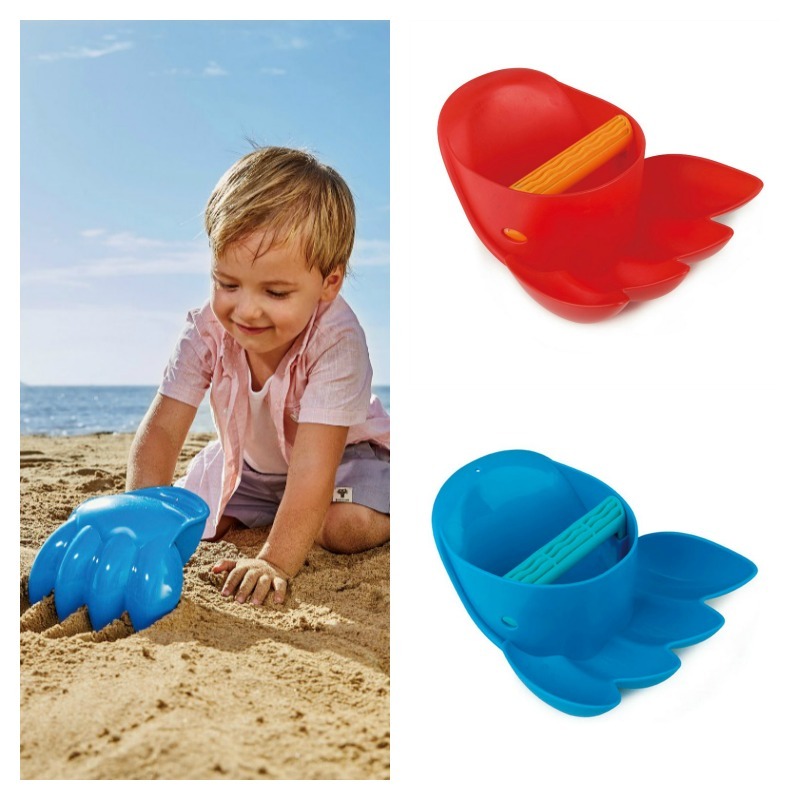 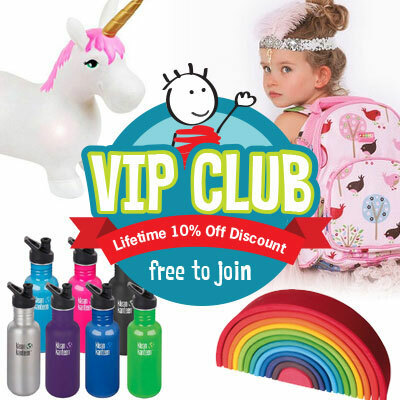 Encourage push and pull motion, creativity and fine motor development. Measures 13cm H x 13.5cm W x 23cm L.